A year after its release in the domestic market, Syakar Trading Company Pvt. 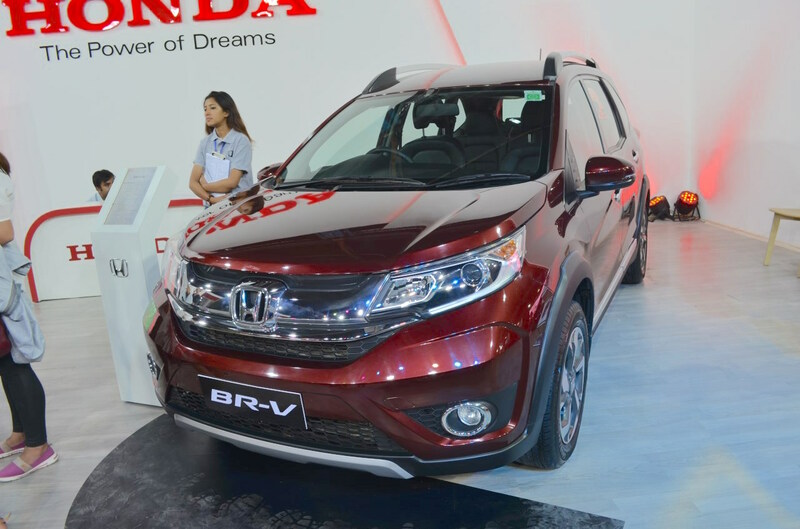 Ltd, the authorised distributors of Honda cars in Nepal, has presented the Honda BR-V at the NADA 2017 Nepal Auto show. Features on the top-spec BR-V include projector headlamps and LED Position lamps, 16-inch aluminium wheels, Push Button Start with Smart Entry, Integrated Bluetooth Audio System with and Hands-Free Telephone (HFT), Multi-function steering wheel, Auto HVAC and Power Foldable ORVMs. The base cargo space of 223 litres is expanded to 691 litres in the 3rd-row fold configuration. 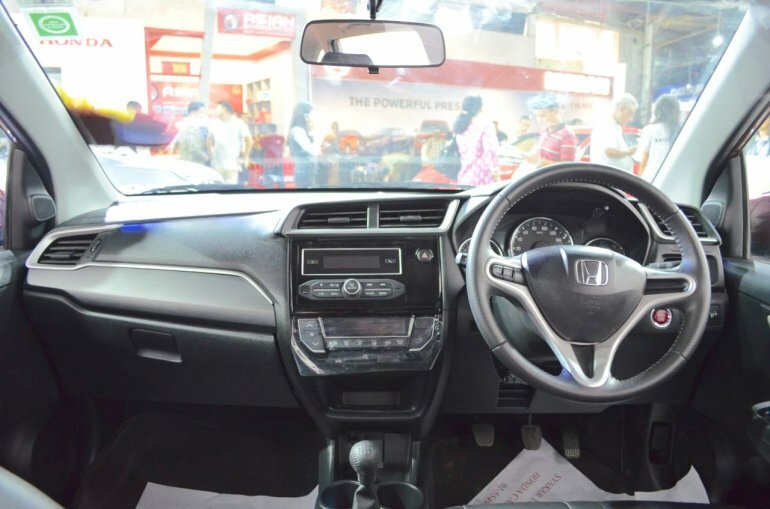 Marking the entry of Honda into the compact SUV segment, the BR-V comes with a 16-Valve, four-cylinder 1.5-liter i-VTEC engine with 6-speed Manual Transmission or a Continuously Variable Transmission (CVT). The 1.5L i-VTEC delivers 117 bhp @ 6,600 rpm and 145 Nm @ 4,600 rpm, with a fuel efficiency of 15.4 km/l for the MT version and 16 km/l for the CVT version respectively. The BR-V comes in 5 grades - E, S, V, V CVT and VX - and in 6 body colours - White Orchid Pearl, Carnelian Red Pearl, Alabaster Silver Metallic, Golden Brown Metallic, Urban Titanium Metallic and Taffeta White. The BR-V was launched between NPR 39,99,000 and NPR 53,00,000.